Surge Of Time: Let's Go. 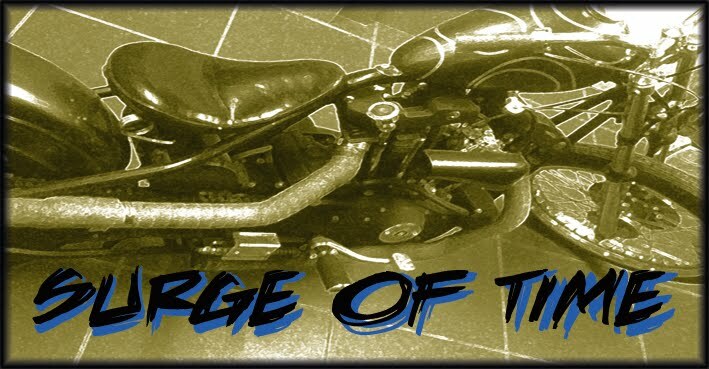 i start this blog to show the making of my 69 geny shovel as well as my work on my other bike, my friends bikes and some other stuff. but we'll see that in the near future.